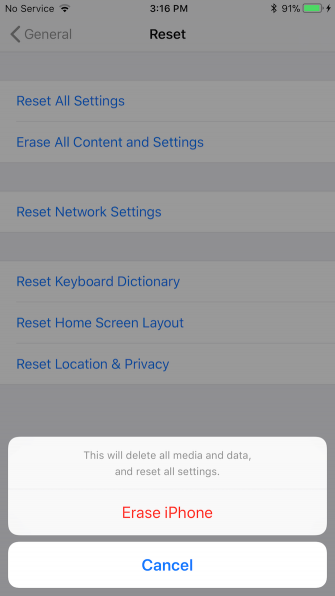 Whether you’re selling your device or want to give it a new lease on life, resetting your iPhone or iPad to factory settings is a straightforward but important task. 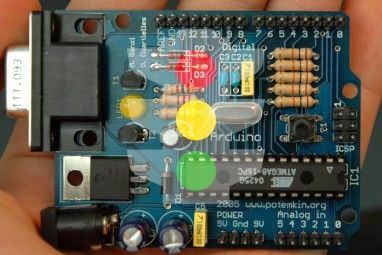 Here’s a complete guide to factory resetting and how to do it safely. 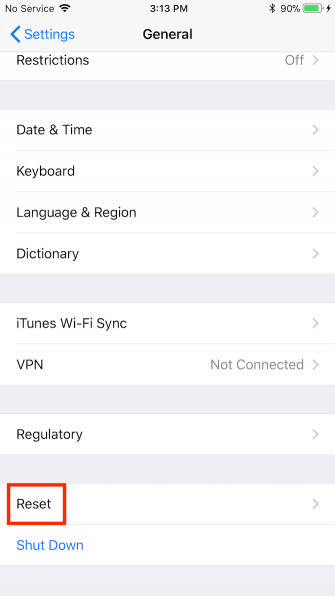 There are a few steps you should do before resetting your iPhone or iPad to factory settings. You’ll need to back it up, turn off Find My iPhone, and—unless you have another Apple device or a way to confirm your login—disable Apple’s two-factor authentication How to Protect Your Apple Account With Two-Factor Authentication How to Protect Your Apple Account With Two-Factor Authentication Apple's two-factor authentication lets you protect your Apple ID using your iOS device or Mac. 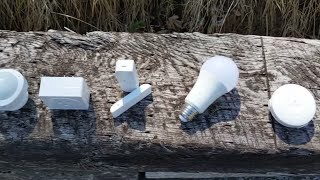 Here's how to set it up and ensure you don't get locked out. Read More . 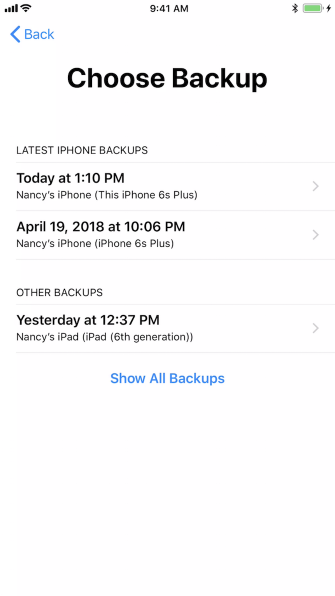 Before resetting your device to factory settings, you should back up your iOS data How to Back Up Your iPhone and iPad How to Back Up Your iPhone and iPad What would you do if you lost your iPhone tomorrow? You need to have a backup plan, and we'll show you how to back up to iCloud or iTunes. Read More . 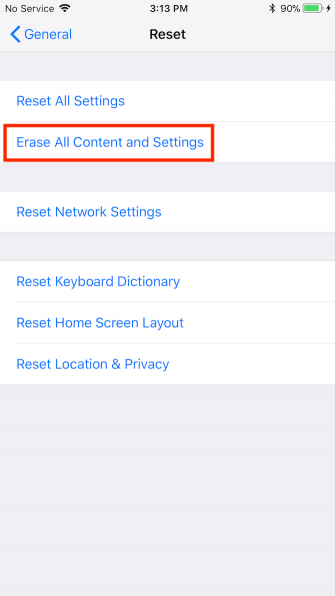 This is so you can easily restore it or move your contacts, apps, and settings to a new iPhone or iPad. 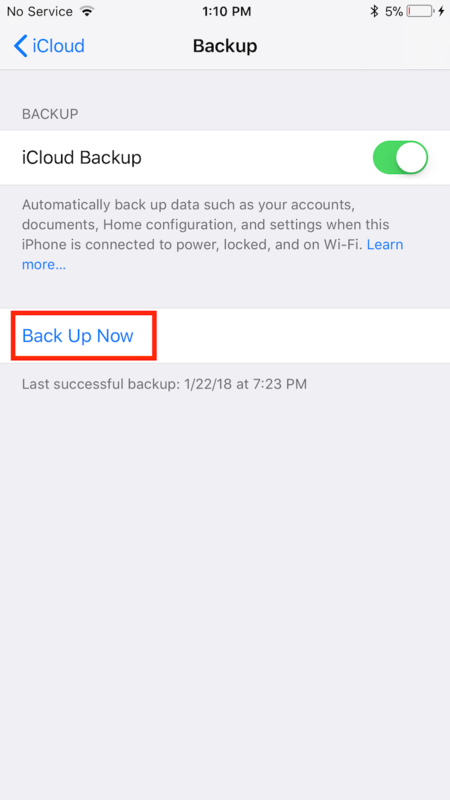 You can back up your data directly on your iPhone or iPad, or by connecting your device to a computer with iTunes installed. The process on your phone is far simpler, but requires a good amount of iCloud space Is It Finally Time to Buy More iCloud Storage? Is It Finally Time to Buy More iCloud Storage? Now that iCloud storage costs considerably less than it used to, it might be time to upgrade beyond 5GB. Read More . To back up your iPhone or iPad, you’ll want to make sure that you’re on a Wi-Fi connection. 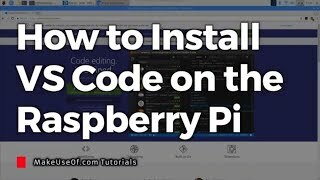 The method will differ slightly depending on which version of iOS you’re using. Go to Settings > iCloud > Backup. 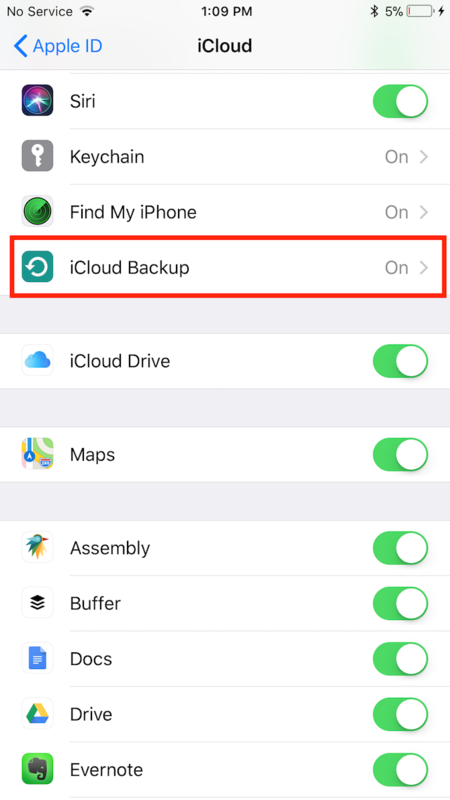 If it’s not already toggled on, turn on iCloud Backup. Go to Settings and tap your name at the top of the list of options. Then select iCloud. 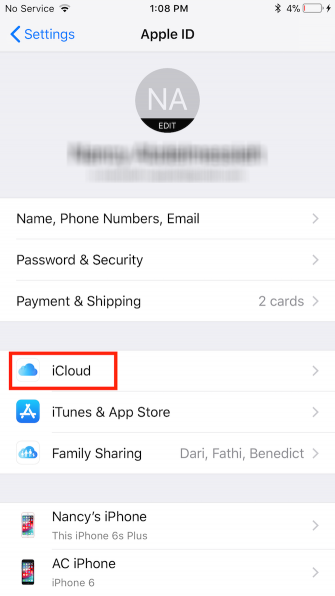 If you’ve backed up your device in the past, you should see a list of apps using iCloud storage. 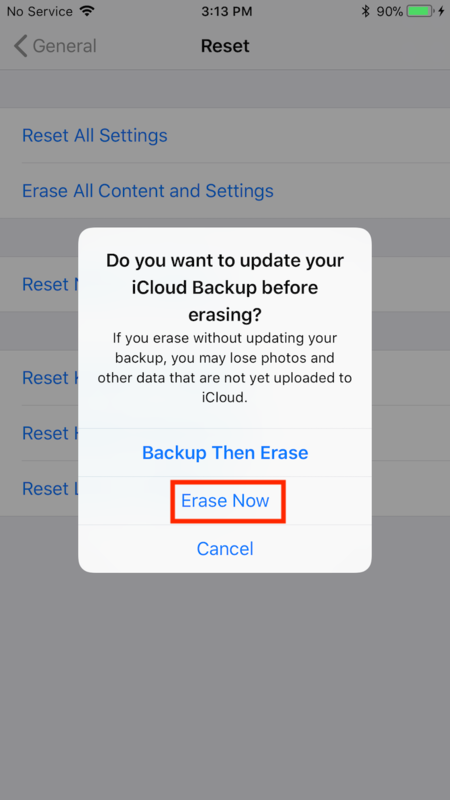 Scroll down to the bottom of the list and tap iCloud Backup. 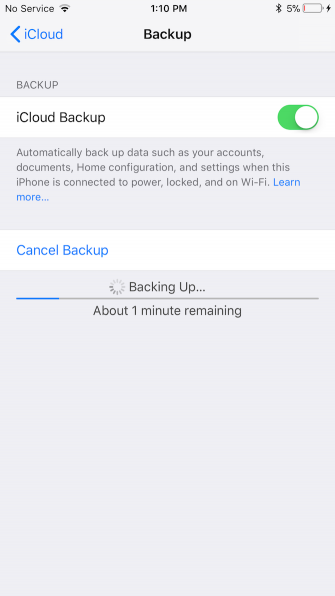 If you haven’t backed up before, make sure that iCloud Backup is enabled on this page. Your device will estimate how long the back up will take. Feel free to use your phone as normal as it backs up. 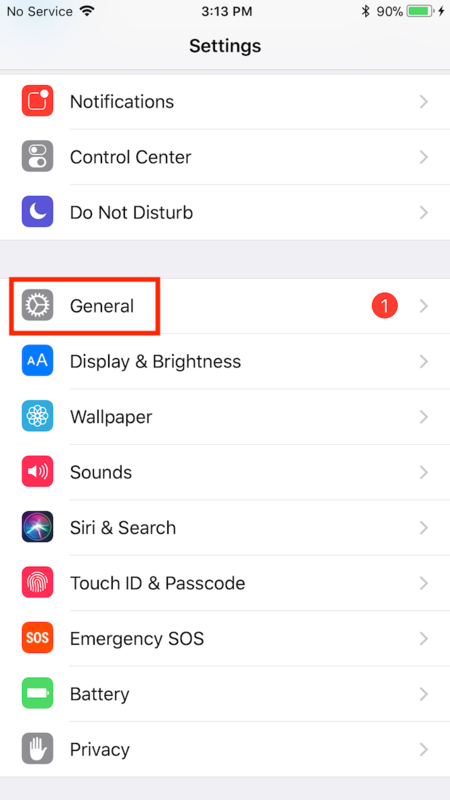 If you prefer to use a wired connection, you’ll need to connect your iOS device to a computer that has iTunes installed on it. Open iTunes on your computer, and plug your iPad or iPhone into the computer using a Lighting to USB cord. If prompted, tap Trust This Computer on your phone and enter your passcode. Click on the device icon to open up the device summary panel in iTunes. 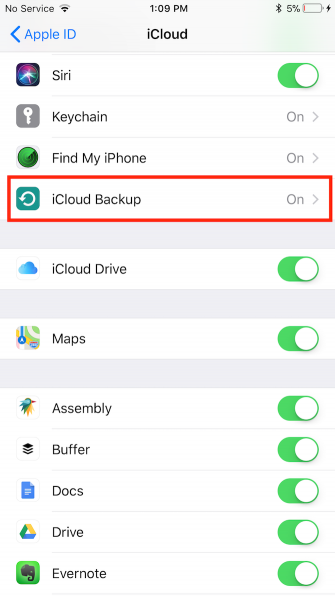 Under Backups, you can select the backup method: iCloud or This computer. After you make your selection, click Back Up Now. Note: If you plan on backing up your Health and Homekit data, you’ll also need to check Encrypt [Device] backup and enter a password. 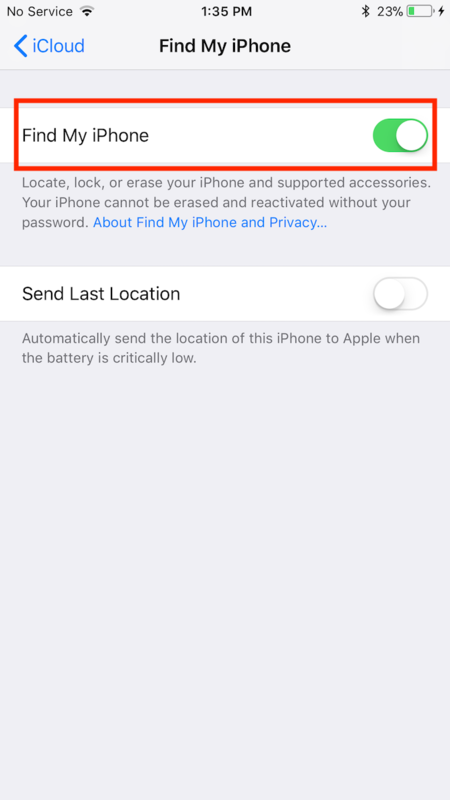 Before you can move on with your wiping your device, you’ll need to disable the Find My iPhone feature. 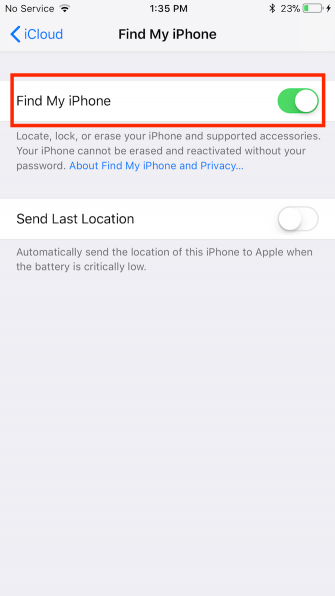 Go to Settings > iCloud > Find My iPhone (or Find My iPad). Toggle Find My iPhone or Find My iPad off. 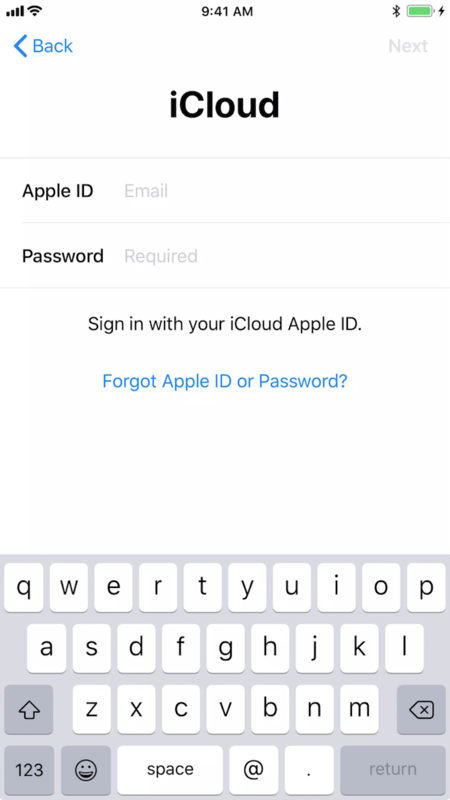 You’ll be prompted to enter your iCloud password to switch it off. Toggle Find My iPhone (or Find My iPad) off. Like backing up your device, there are two ways you can wipe your iPhone or iPad clean: either right on your device or using iTunes. 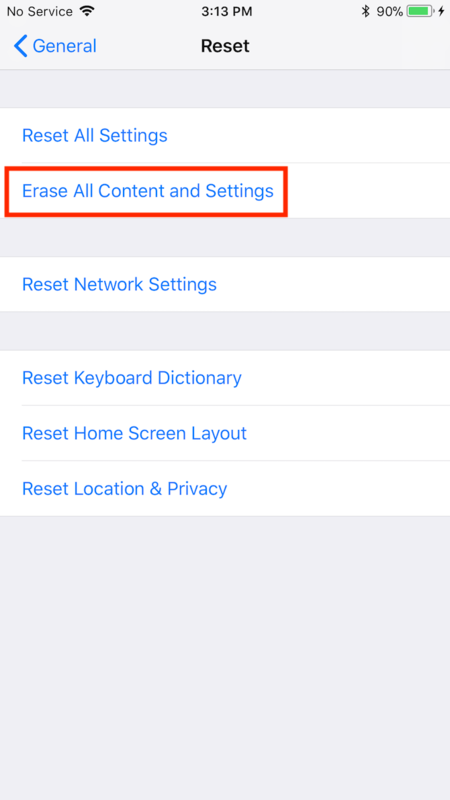 To restore your device to factory settings, tap Erase All Content and Settings. If you have a passcode on your device, you’ll be prompted to enter it. In the dialog box that pops up confirming that you’re about to wipe your device, tap Erase [Device]. Up to this point, it’s still possible to exit the process without wiping your device. Another dialog box will pop to confirm you want to continue. Once you tap Erase again, there’s no going back. 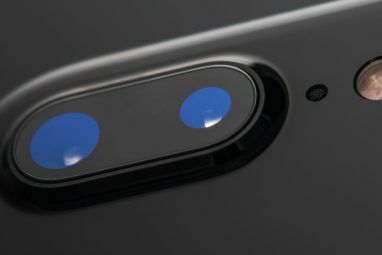 You should see a white screen with the black Apple logo and can keep an eye on the progress bar. Once your data is wiped, your phone will restart and you’ll be prompted to go through the steps of setting up a new device. (This is where your backup will come in handy). If your device is working normally, getting back to factory settings using iTunes is also a pretty simple task. Open iTunes on your computer and connect your device using a USB cable. If prompted, enter your passcode or accept the prompt that says Trust This Computer. Then click on the device icon to open up the iPhone or iPad summary panel. Click Restore (or Restore and Update if there’s a new version of iOS available) to confirm. Now that your iPhone or iPad feels brand-new, you can restore your backup How to Restore Your iPhone or iPad From a Backup How to Restore Your iPhone or iPad From a Backup Here's what you need to know when it's time to restore your iPhone from backup. 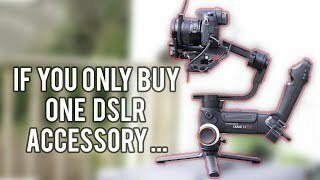 Here are the best methods, tips, and more. Read More using iTunes or iCloud. Once again, you can do this directly on your device or using iTunes. 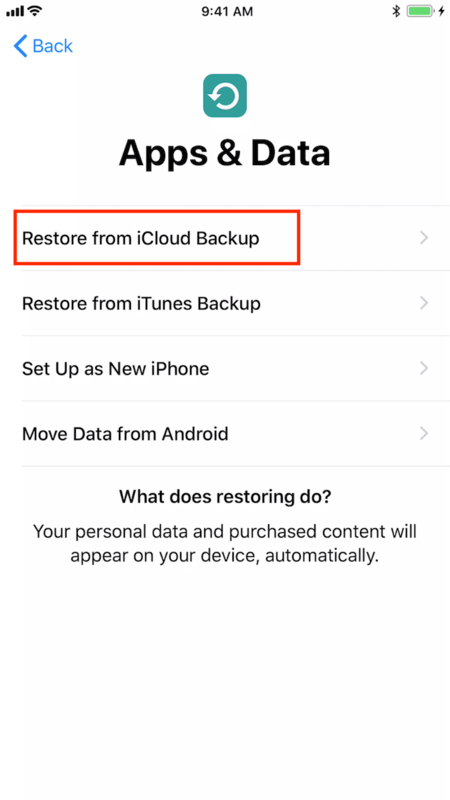 Select Restore from iCloud Backup. Sign into your iCloud account using the Apple ID you used to create the backup. Choose the most recent backup and follow the onscreen instructions for choices related to Location Services, Siri, App Analytics, and other settings. You may also be asked to enter your old passcode. You can view a progress bar as the backup restores, which will also show you the time remaining for the restoration to complete. Once complete, your phone will restart. If there’s an iOS update available, your phone will automatically update. After the update completes, and your phone restarts again, your data will begin to reappear and your apps will reinstall. 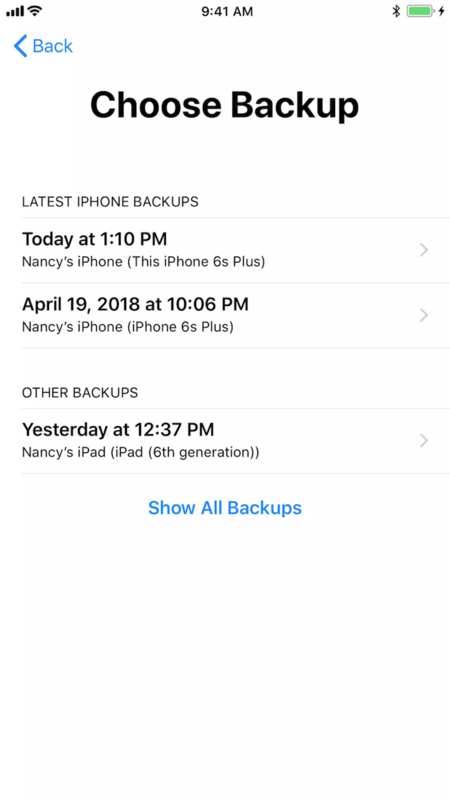 If you’ve created your backup using iTunes, you can also restore your backup by hooking up your iPhone or iPad to the computer you used. Open iTunes on your computer, and plug your iPad or iPhone in. You should see a screen prompting you to restore your iOS device with a dropdown of backups to choose from. Select the most recent backup and click Continue. The restore will begin, and you can view how long it will take in a progress bar in iTunes. Once the restore is complete, your device will restart. You’ll need to manually connect to your Wi-Fi network and log into with your Apple ID to start using your phone again. That’s all it takes to factory reset your iPhone or iPad. 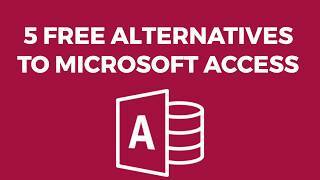 It’s not difficult, and as long as you’ve backed up, you can restore everything with relative ease. 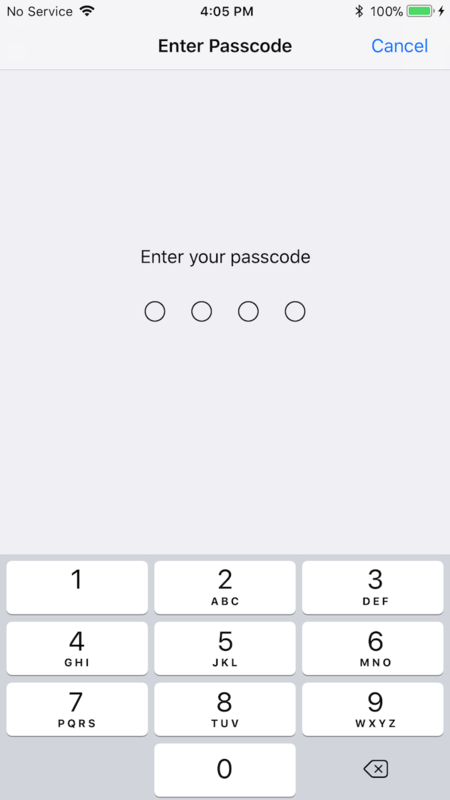 However, if you’ve forgotten your iOS passcode Forgot Your iPhone or iPad Passcode? 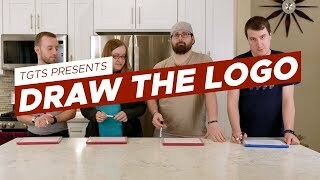 Here's How to Reset the Password! Forgot Your iPhone or iPad Passcode? Here's How to Reset the Password! Forgot your iPhone or iPad passcode and your device is disabled? 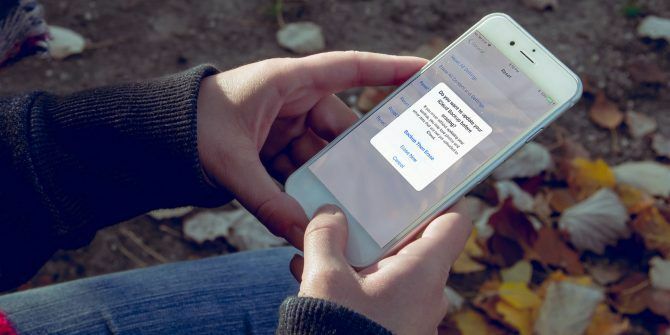 Here's how to unlock a disabled iPhone or iPad and restore data. 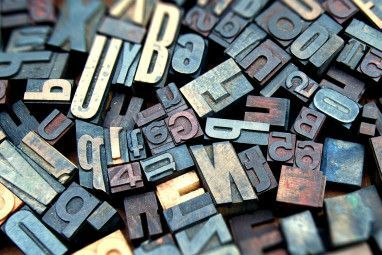 Read More , the process is a little more complicated. You’ll be required to enter Recovery Mode to gain access to your device again, so check out our guides on this for more help. Explore more about: Data Backup, iOS, iPhone Tips, Restore Data.